9/26/2016 - This page is being reworked and renamed "Fave Characters"
NOTICE - Cartoon Crushes on this page do not apply to be real life sexual orientation! Problems with any of this, please leave site now! Note, that I have read that people have cartoon crushes as they see what they want in a partner in the character. Also I am not a crazy fan. This Page Will List Characters from TV Shows, Movies, Games & more that I like. All Images And Media And Info On This Page Is © To Thier Rightful Owner. All copyrighted material is used for non-profit purposes and under the principles of Fair Use. 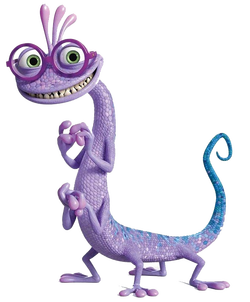 I just love Fizzle! He Is SO CUTE! Via The "Contact Me" Page! I Just LOVE Fidget, She Is So Cute. I Just LOVE Bolt. He Is So Dam Cute. I Wish To Have Him For Real. I Also Have 2 Bolt Plushies. Disney's Monsters Inc / Univer. At First I Did Not Like Him Much. Then When I Seen The Ads For MU He Looked Nicer (Like In The Pic To The Left). After Seeing The Ad And How Cute He Looked In It , I Went On DeviantART And Google And Searched Him And Found Some Cute Pics Of Him. 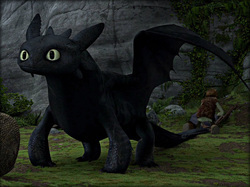 Toothless Is So DAM Cute!!!!!!!!!!!!!!!! I Just Wish To Have Him. I Just Wish I Had The Movie. (Applies for all of my life) / these below are also my fave chars. She is such a cute and pretty and Cheetah . I just want to cuddle Fuli! I ship her with Kion! She is such a cute and pretty and Hyena . I just want to cuddle Jasiri! I Ship her with Kion also! She is such a cute and pretty and beautiful dragon. She was in Season 6 Episode 5. I also ship her with Spike! I Just love Kion, He's So Cute. I have a small crush on him, Hey don't judge me! 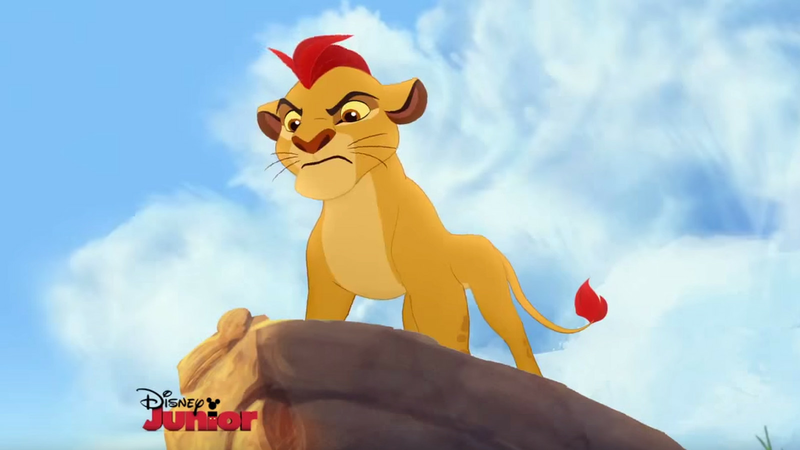 I ship him with Fuli & Jasiri! When I First Watched The Lion King , For Some Reason I Noticed Nala. I Thought She Was A Very Beautiful And Cute Lioness (And Lion Cub). Also Have A Small And Big Nala Plushies. 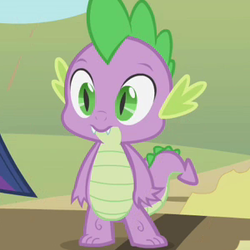 But When I Backed Out Of Most Of It , I Only Searched For Pics/Art Of Spike. I just love Rainbow Dash, she's cute, brave and loyal.